Frequent fliers know the secret to the perfect getaway -- when you demand to fly with the very best, choose A.N.A.L.! 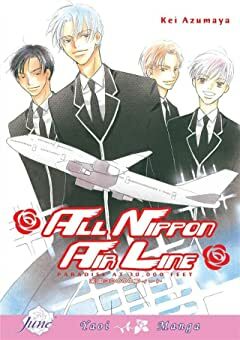 The stewards of this exclusive airline know that the customer always comes first...and no fantasy is off-limits, especially if you're lucky enough to be serviced by one of the Four Kings! 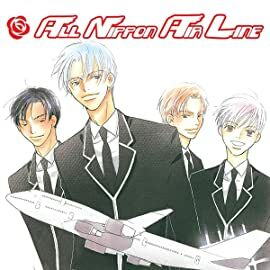 Gorgeous employees, special "drinks" and illicit work romances all take place within the silvery airliners of A.N.A.L. Book your next trip well in advance, and prepare for the ride of your life!